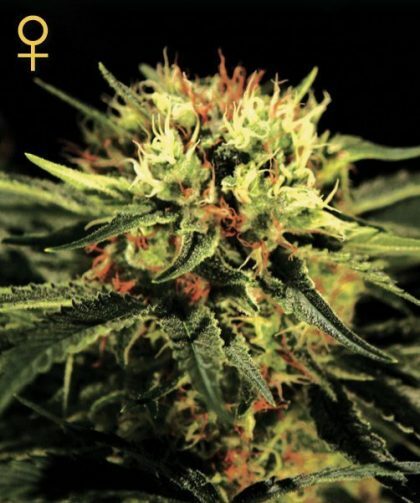 The Doctor Feminised cannabis seeds by Greenhouse Seed Co quickly became legendary after it’s introduction in 2006 and is a Indica Hybrid cross between Super Skunk, Great White Shark and an Indian Indica. Due to popular demand, this discontinued strain has been brought back to the market after years of careful selection and breeding to fix problems that had developed. 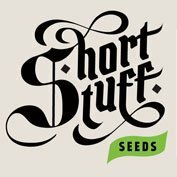 These feminised cannabis seeds produce medium sized, dense plants that have a quick flowering time, (8weeks). The Doctor Feminised has Skunk related features with a sweet and fruity skunk aroma and hard hitting, very stoned , almost narcotic effect. As the name suggests, The Doctor, has important medicinal properties and is effective for treating insomnia and pain. A legendary indica, The Doctor was on sale for just a year in 2006, and it quickly became a legend. It is a strong narcotic indica, a cross between Great White Shark, South Indian indica and Super Skunk; it flowers in 8 weeks. The Doctor expresses skunk related traits, and a sweet fruity skunky aroma. It was discontinued due to some issues with the strain but the constant demand pushed Greenhouse to dedicate a great deal of effort to fix the problems. After years of selection and breeding Greenhouse are finally ready to bring back this old champion. 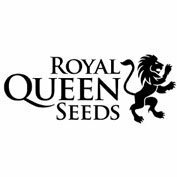 To this day, fans of this strain have jealously kept mothers, and we expect growers worldwide to be very happy with the comeback. Medium size, dense plant. Needs support. An instant-hitter, very stoned, bordering the narcotic. 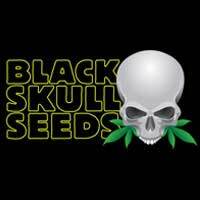 Medicinally effective in pain therapy and against insomnia.